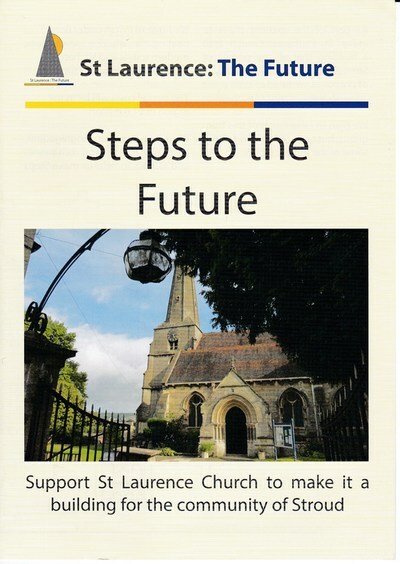 "Help us to make St Laurence a building for the whole community to be proud of"
St Laurence Parish Church in Stroud has been thinking about the future of its building since 2013. The first phase of this involved the removal of the Victorian pews and replacement with lightweight chairs. This part of the project was completed in May 2014 and has been a complete success, significantly improving mission opportunities for the church. 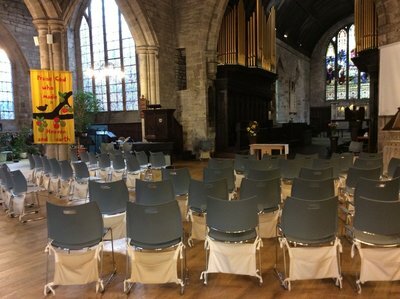 The removal of the pews and provision of modern comfortable chairs mean that we have been able to re-orientate the worship space so that services are conducted ‘in the round’; a much more appropriate and unifying environment. 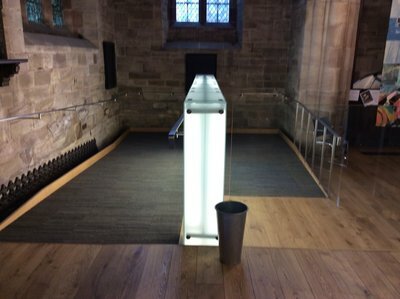 It has also allowed us to begin to welcome other organisations and events. 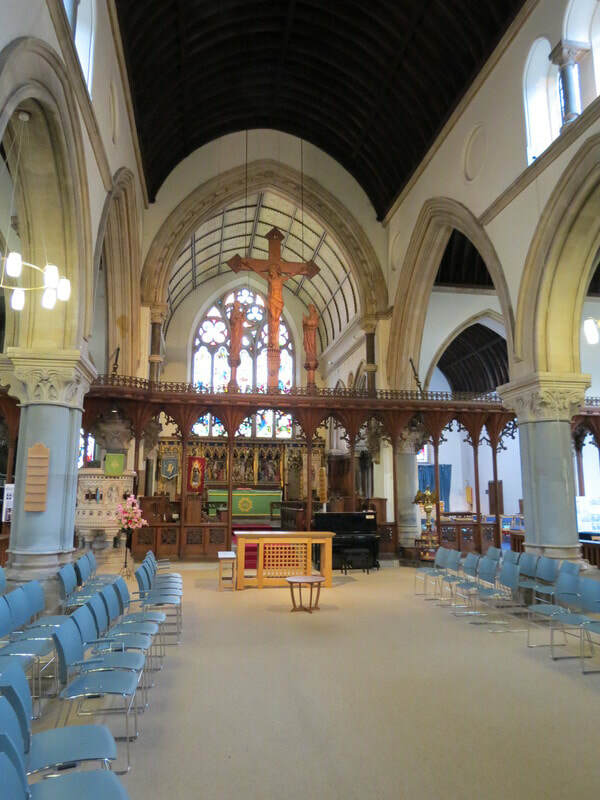 We have hosted concerts, election hustings, conferences, youth events and exhibitions, including an annual 2-day Sacred Music Festival. 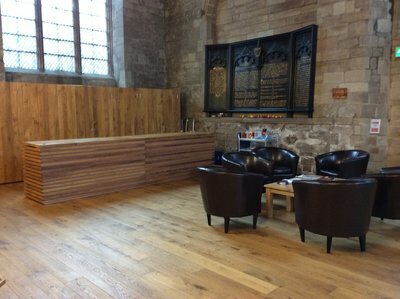 We are beginning to see how the building might live again and become an important asset to both church and local community. The current need is focused on continuing this work to the church building. 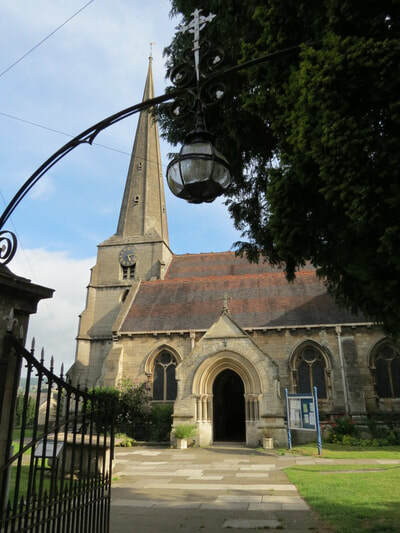 It involves a project to repair the fabric and improve the facilities, which have not been significantly updated since the main body of the church was rebuilt in 1866. But in order to realise our vision we need to raise a considerable amount of money: around ​£800,000 is needed over the next 3-5 years for the roof alone. ​We would also be happy to talk to any other organisations who might like to join us in partnership and buy into a joint vision of St Laurence as a multi-purpose Christian Centre for Stroud.